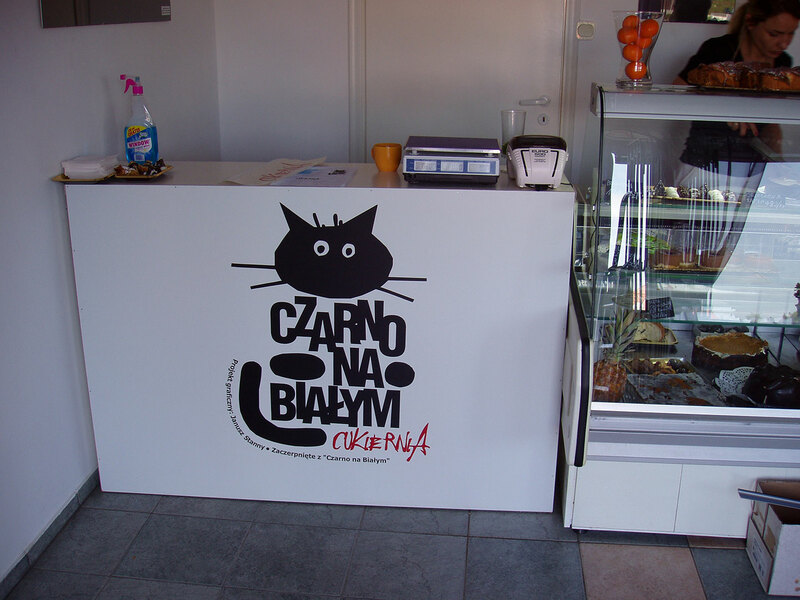 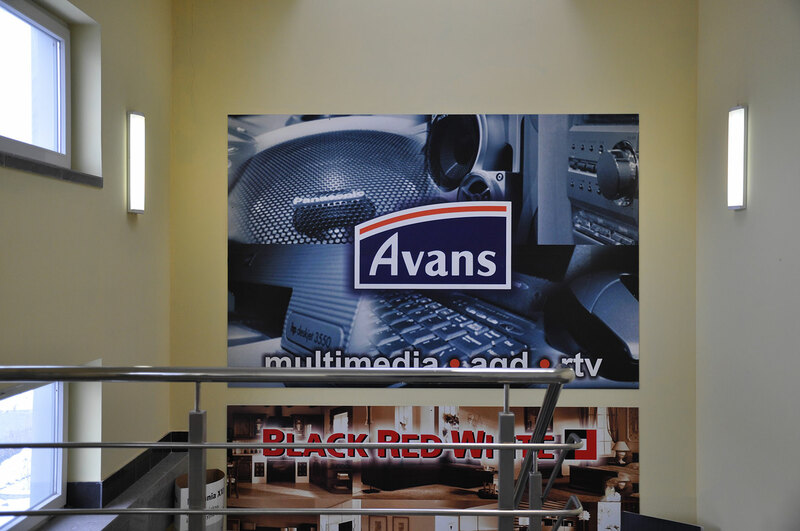 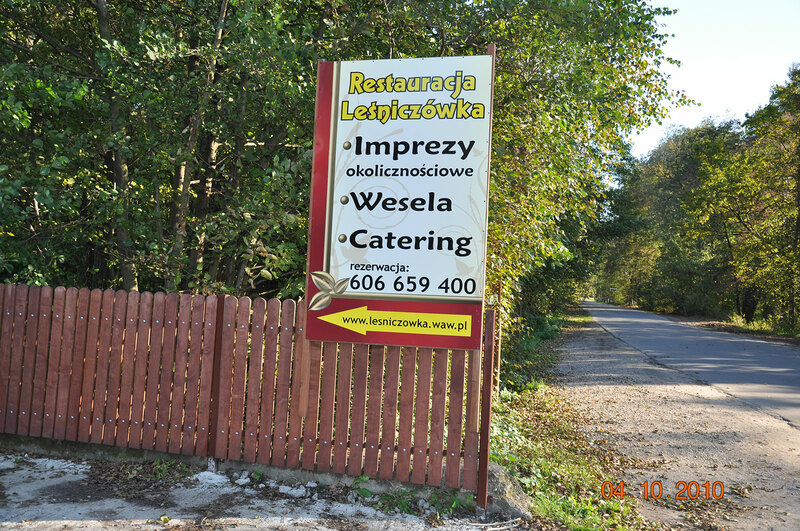 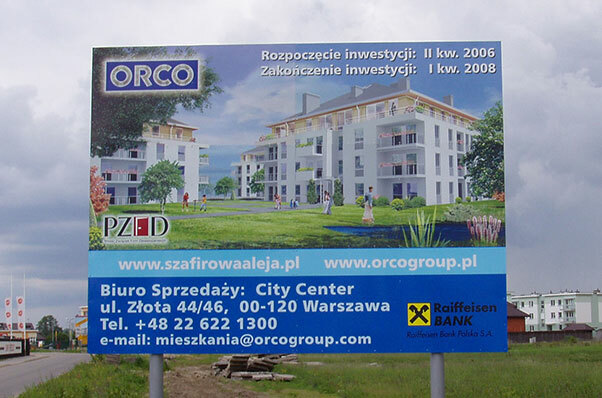 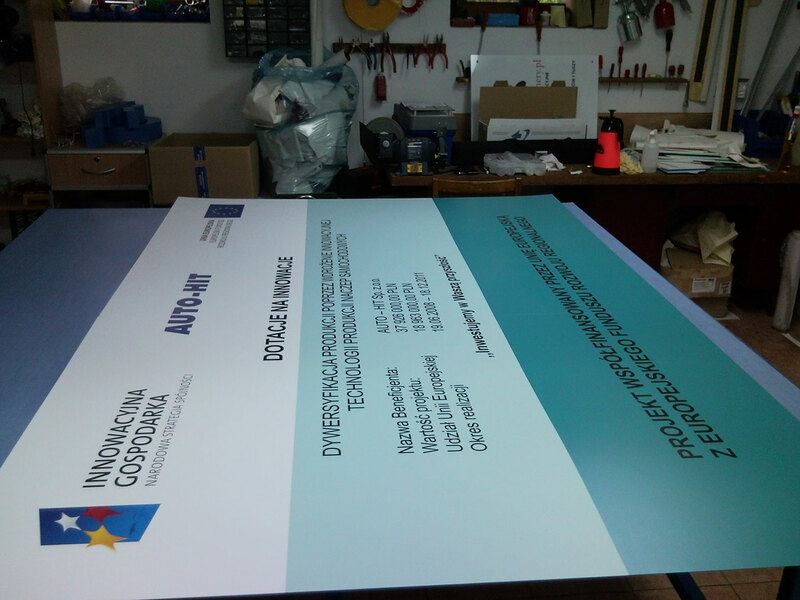 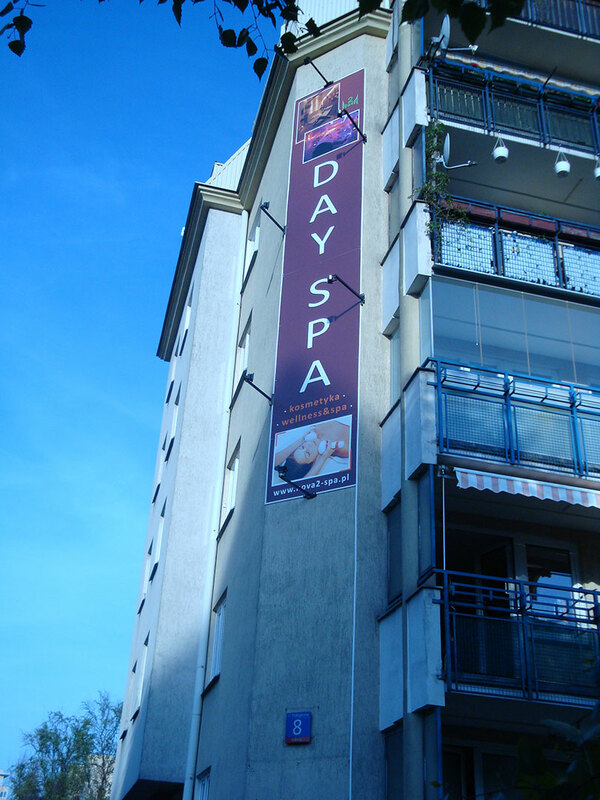 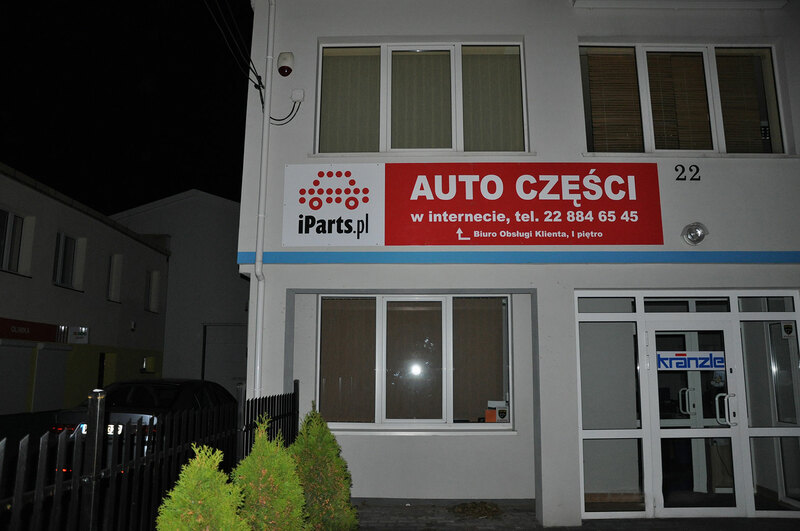 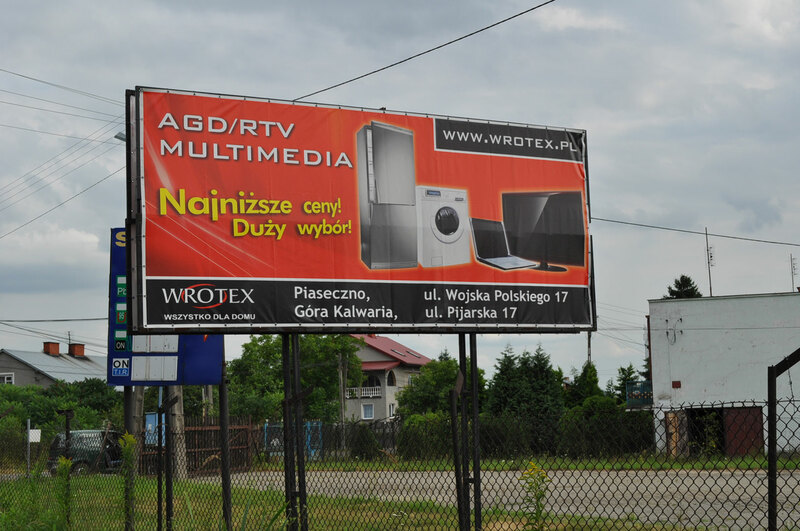 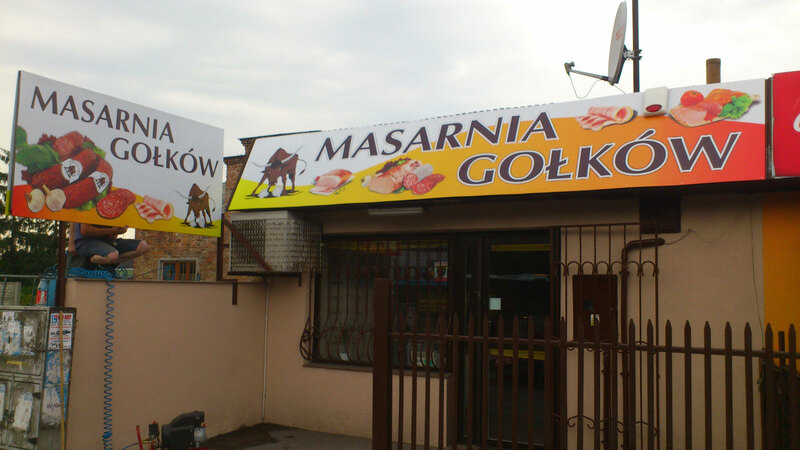 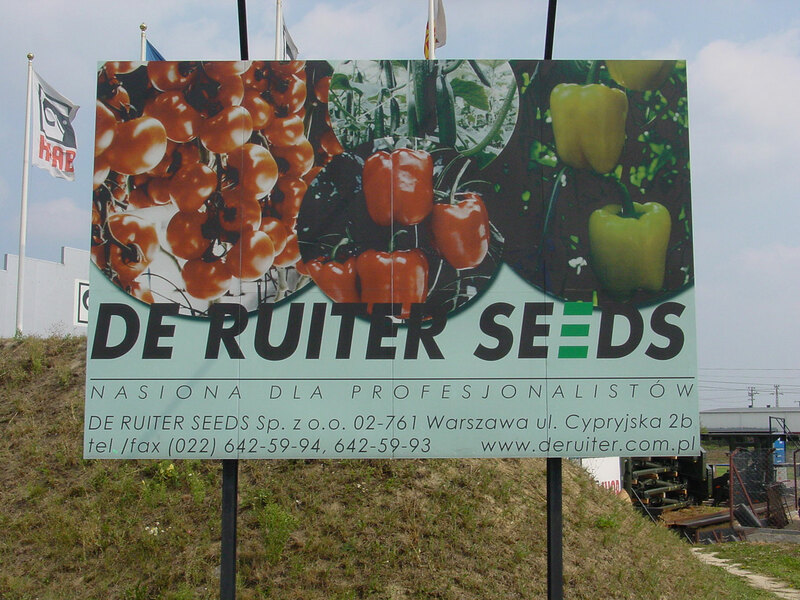 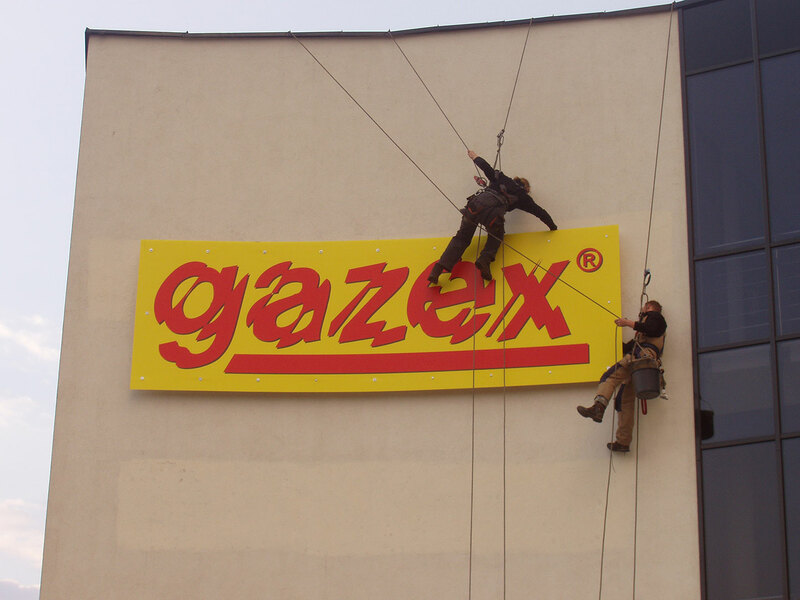 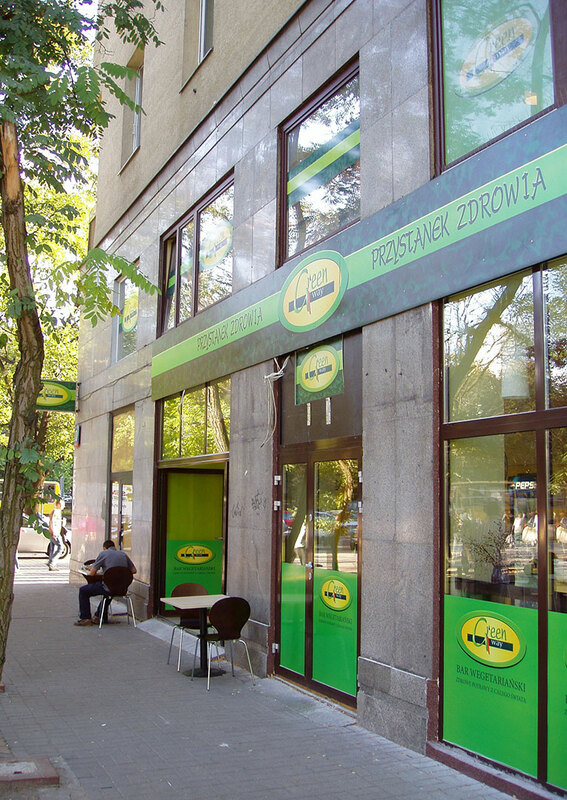 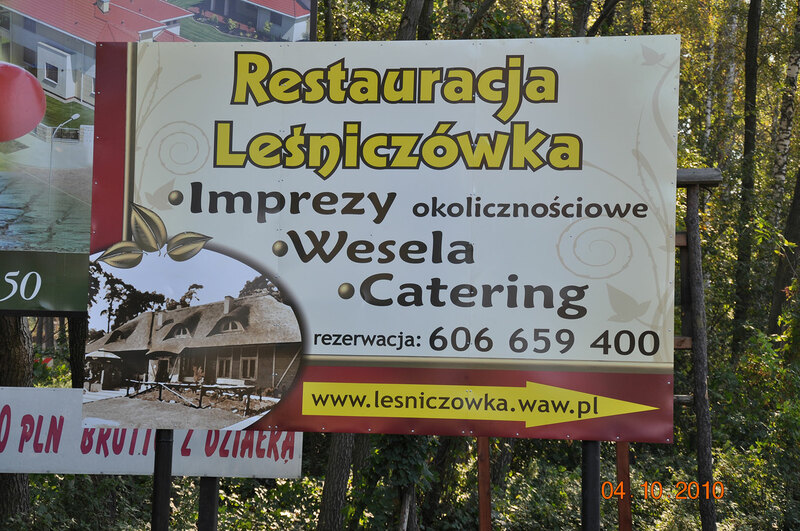 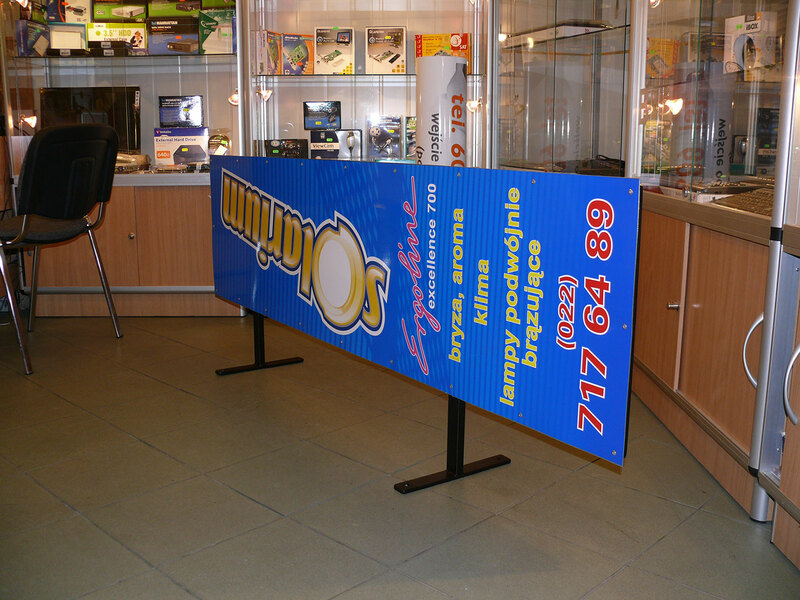 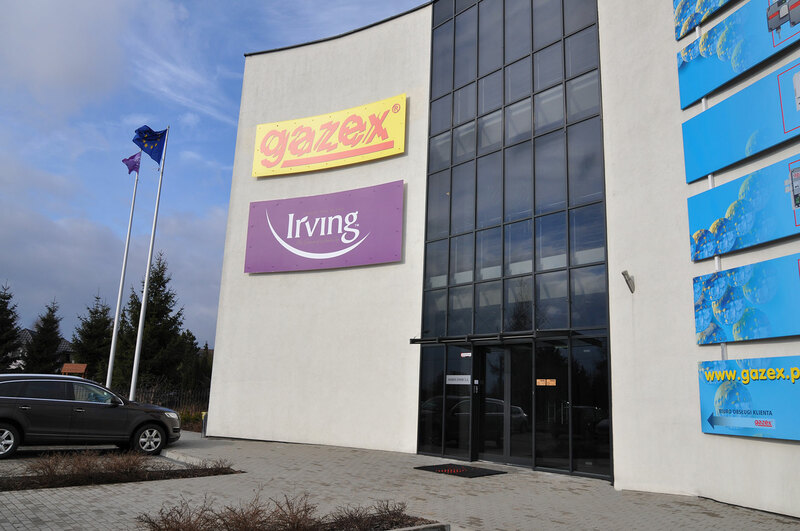 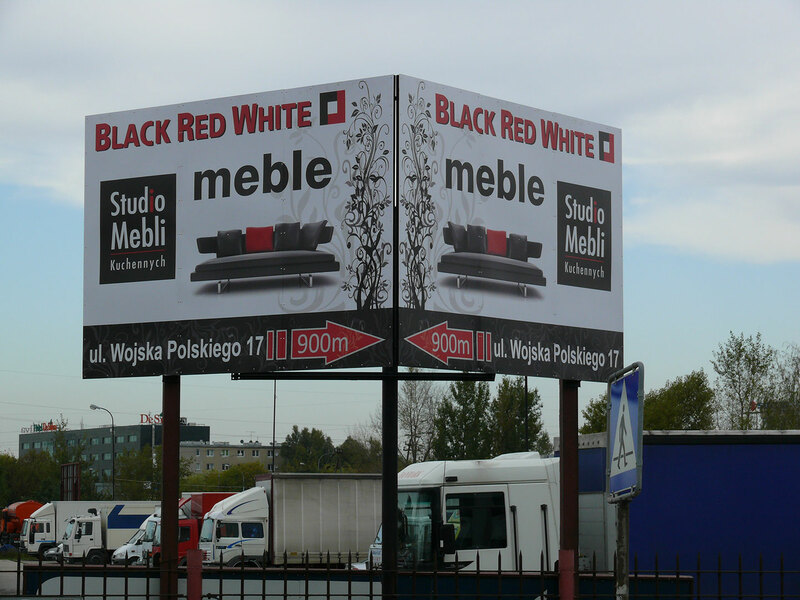 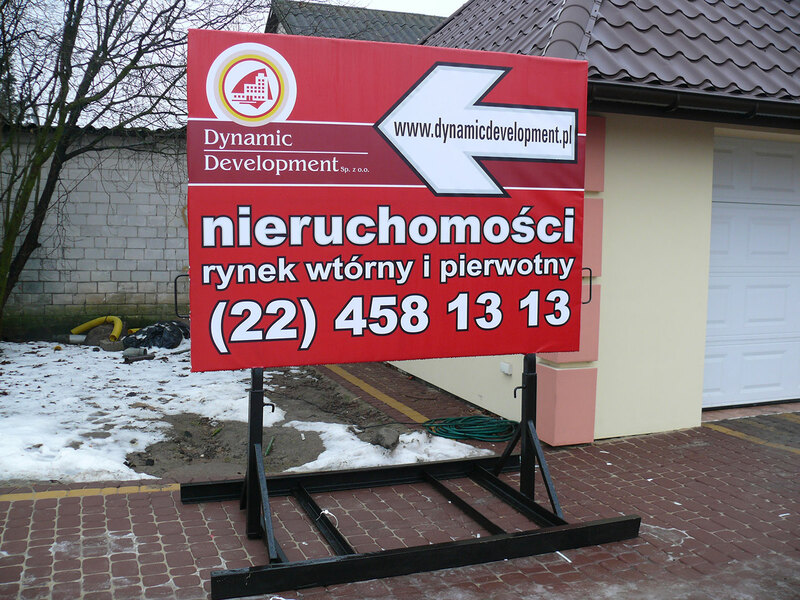 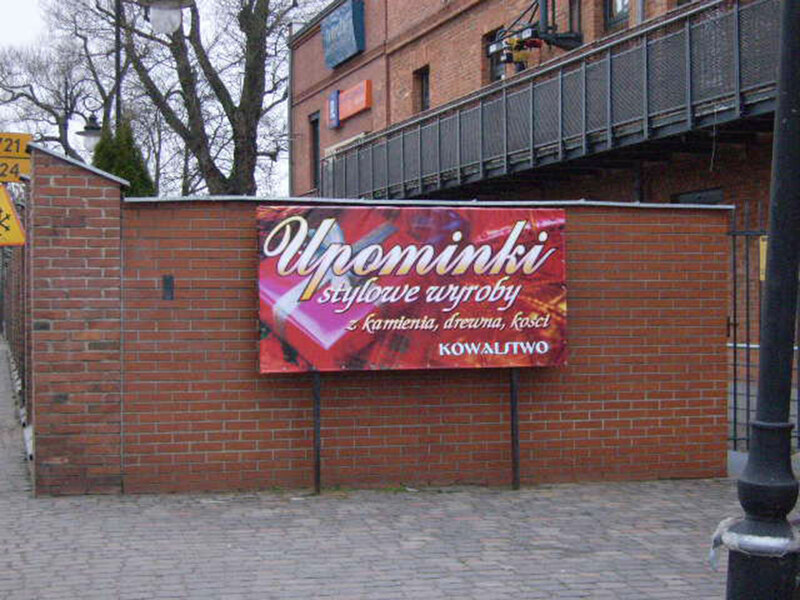 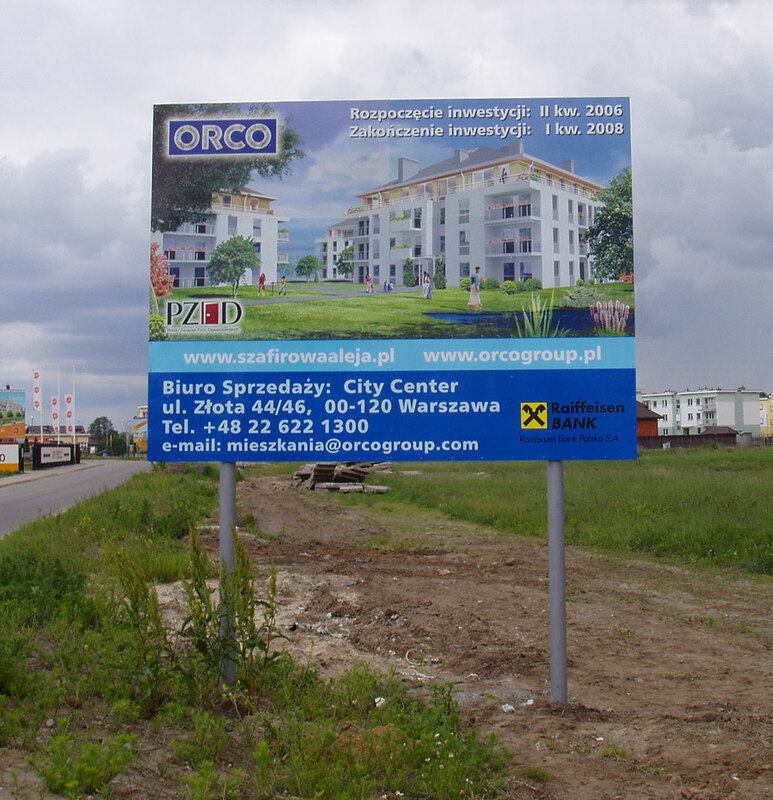 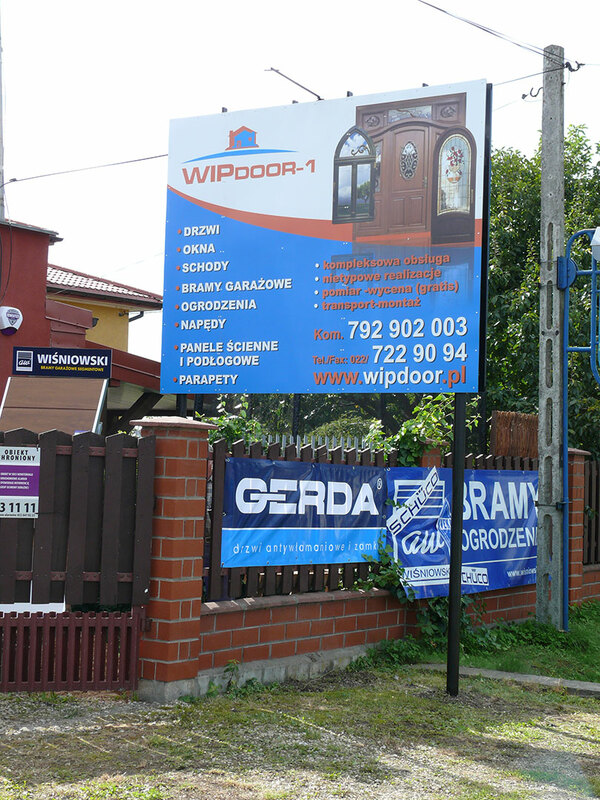 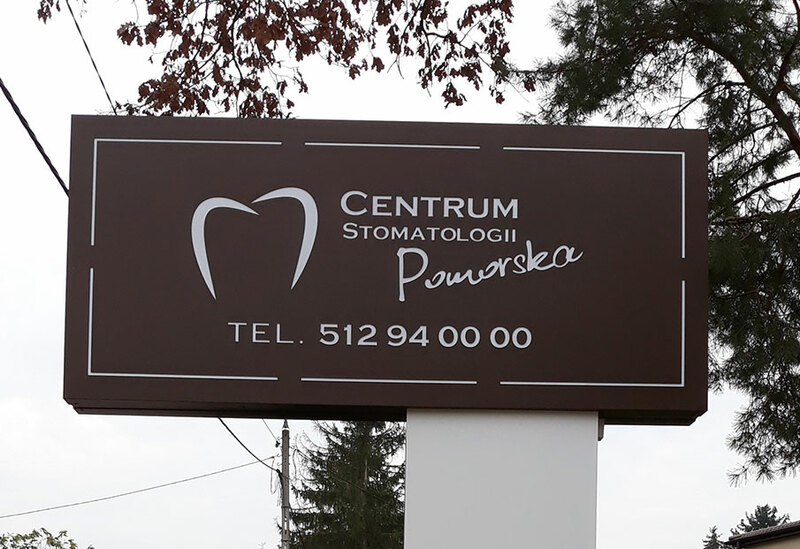 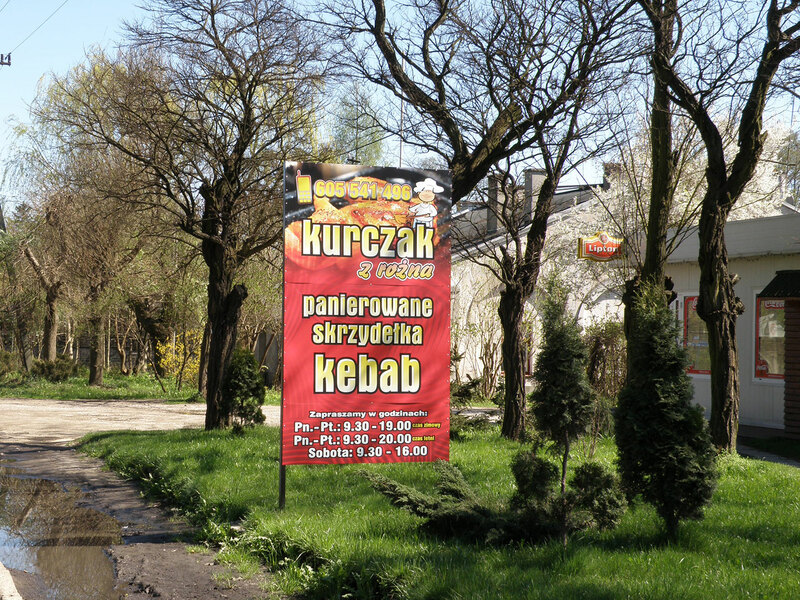 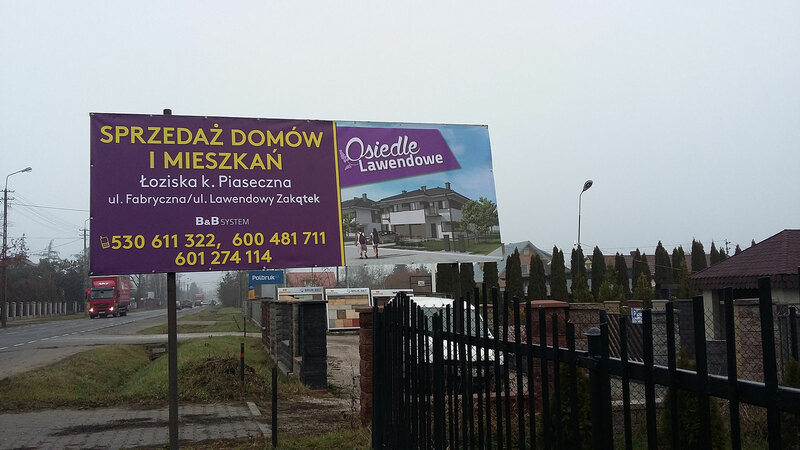 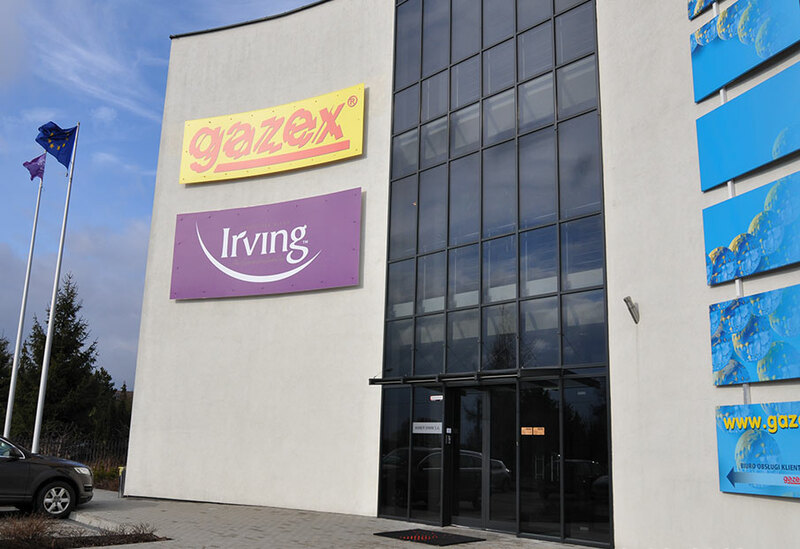 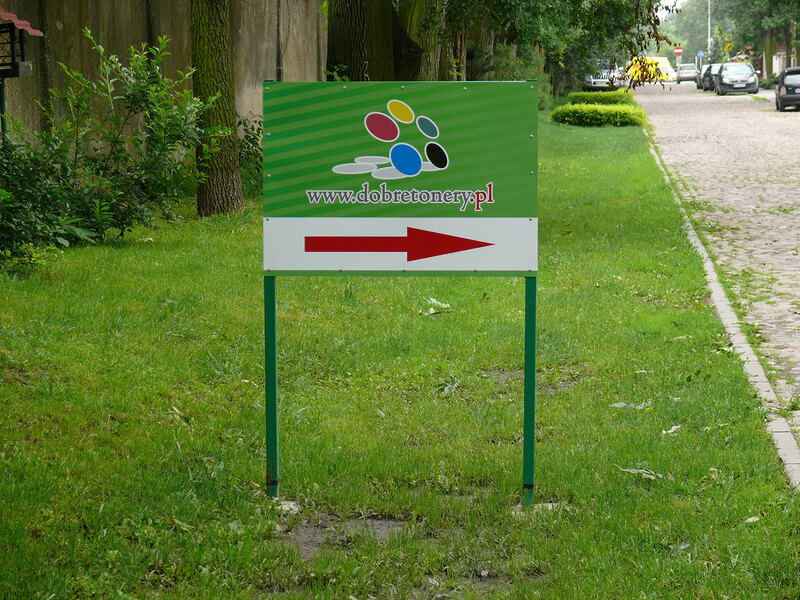 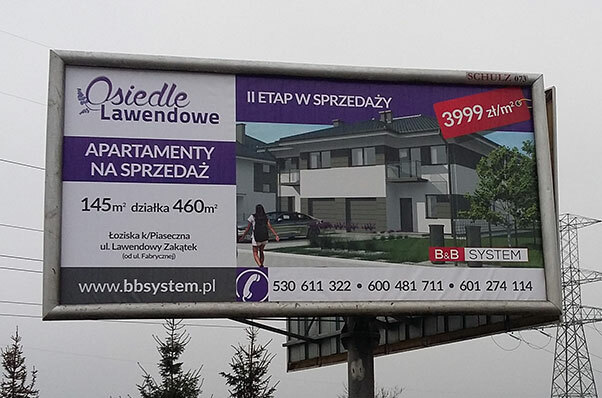 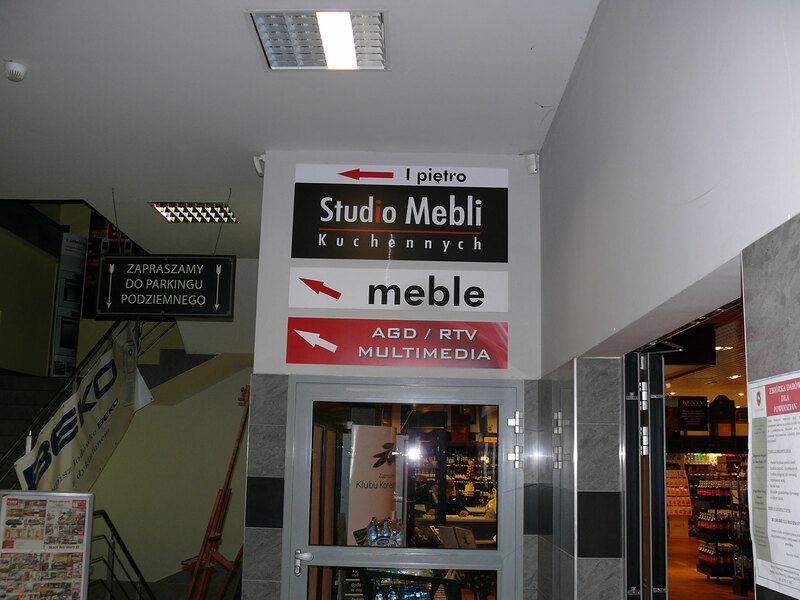 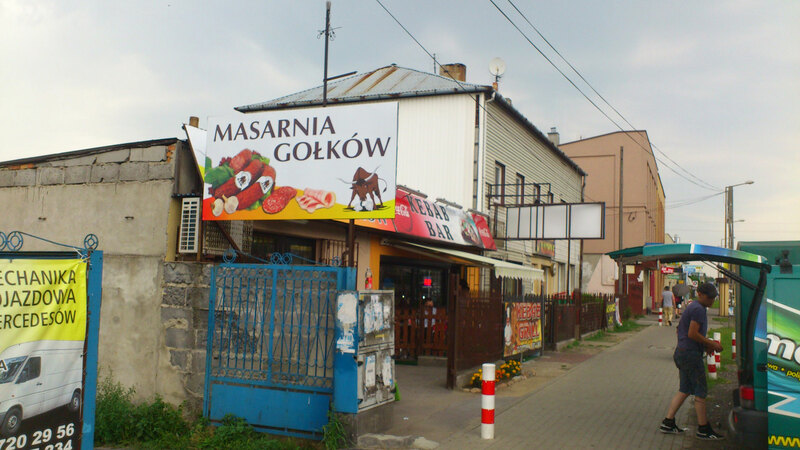 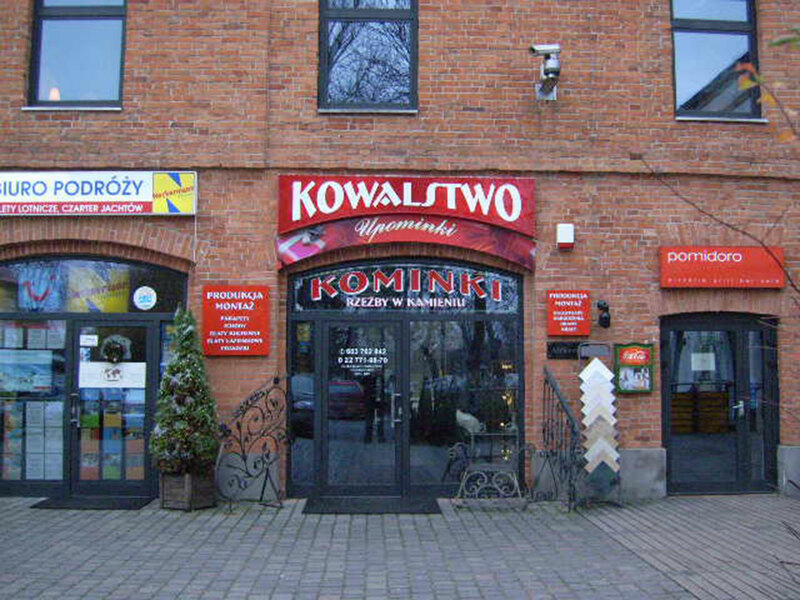 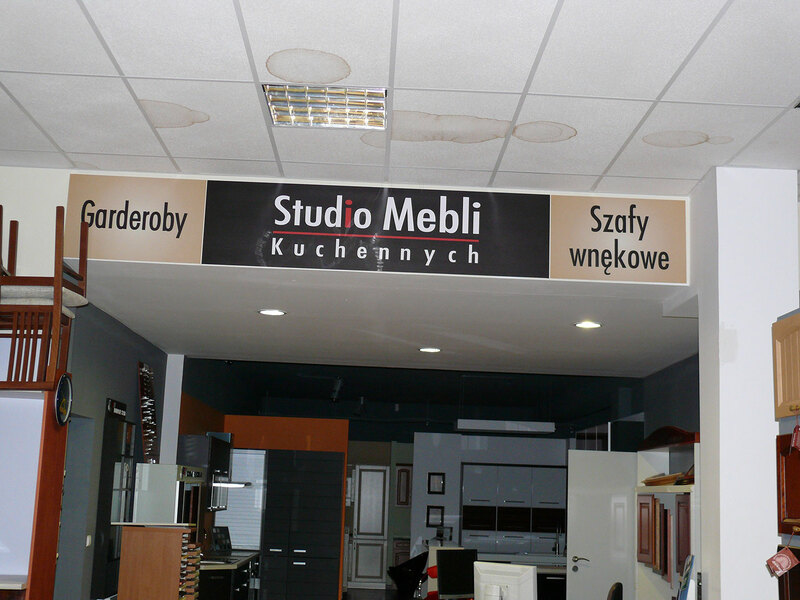 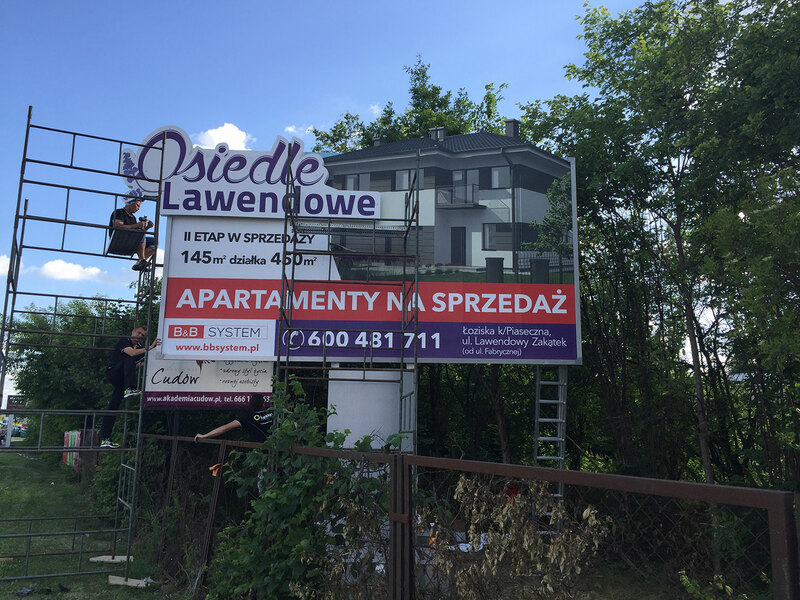 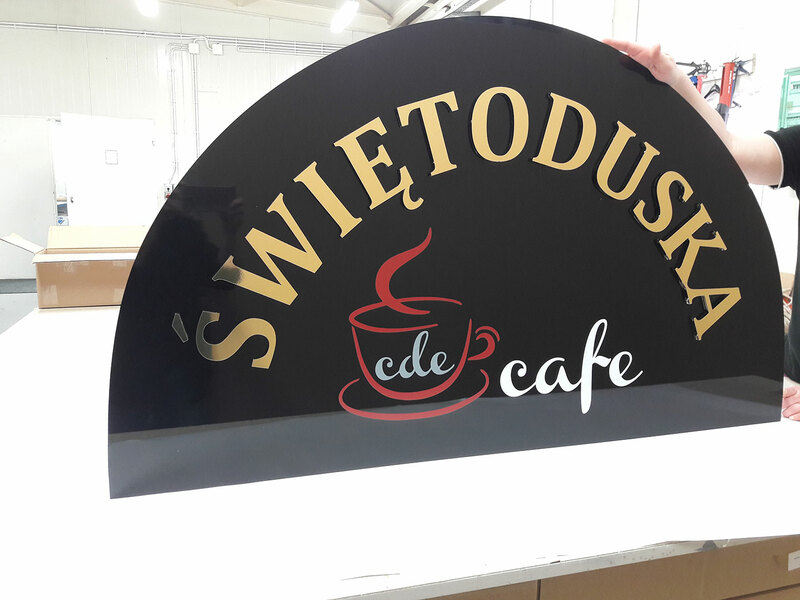 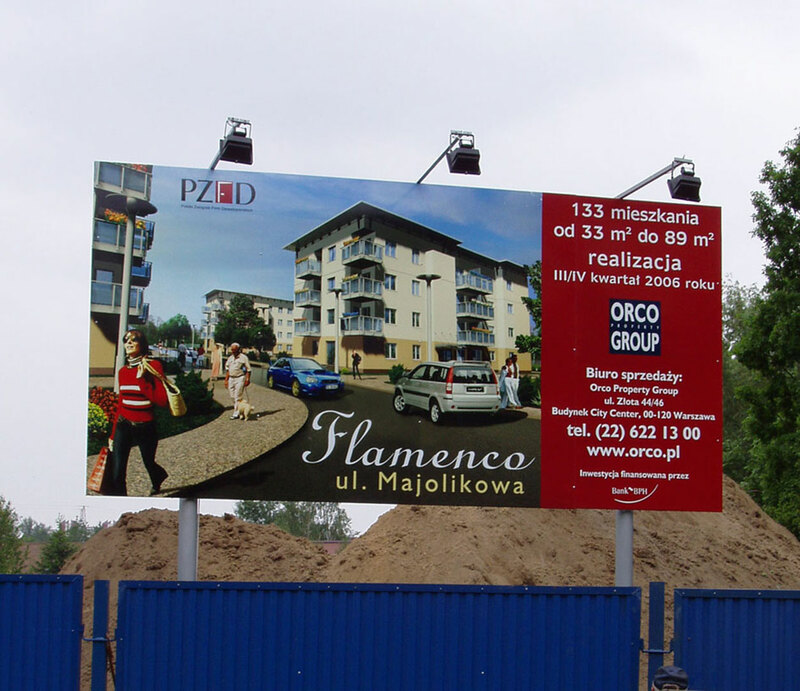 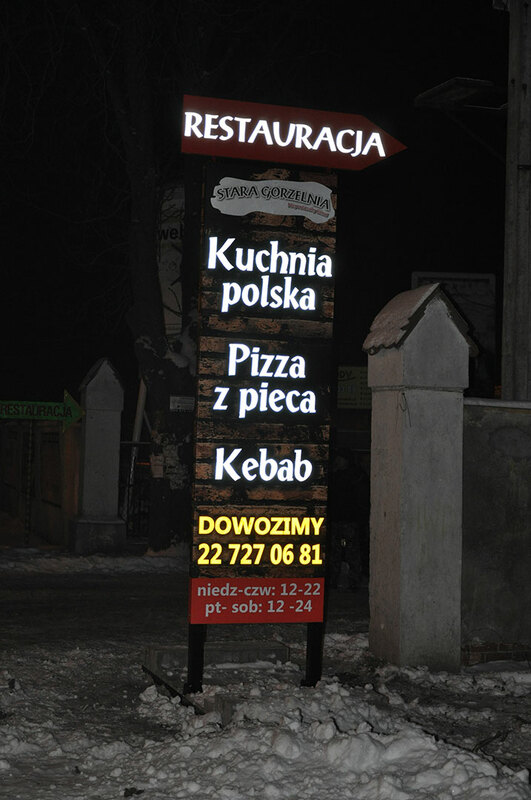 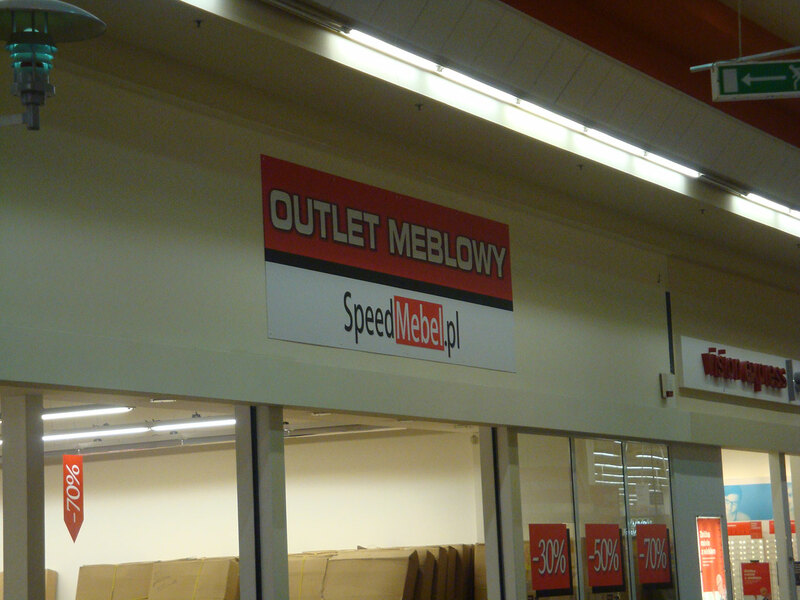 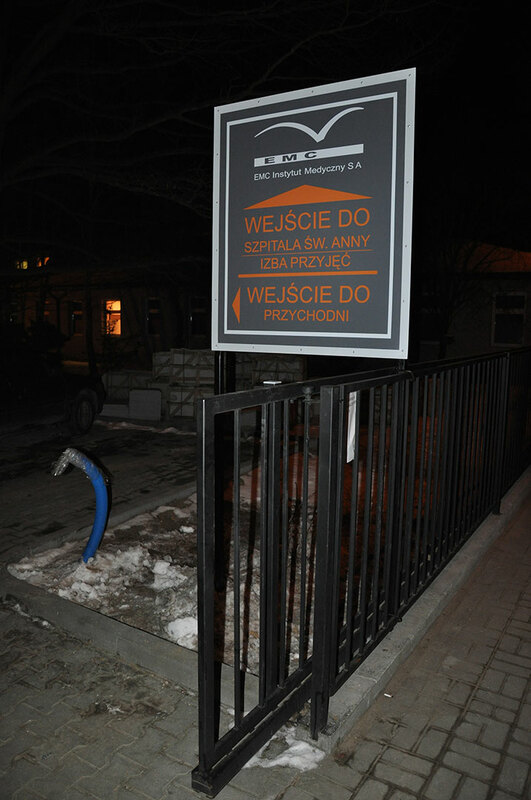 Our signs, boards and advertising pylons are guarantee of reaching potential customers effectively. 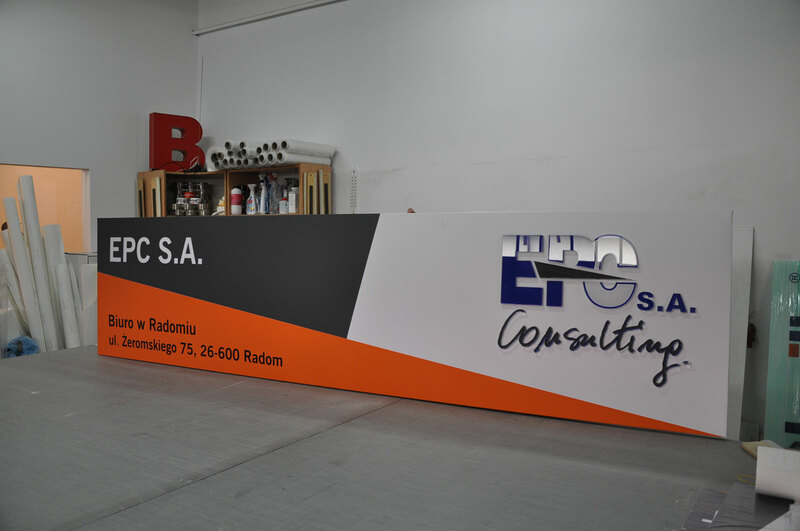 Designed carriers includes latest norms and trends. 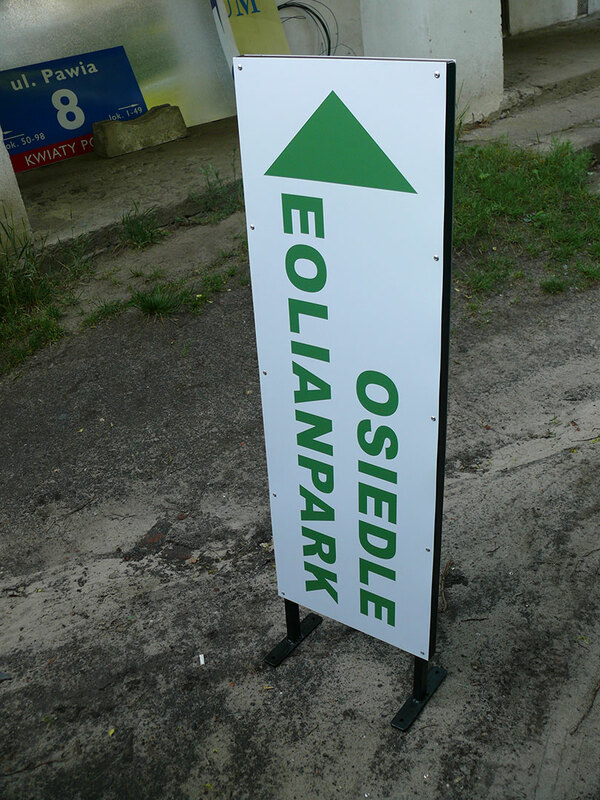 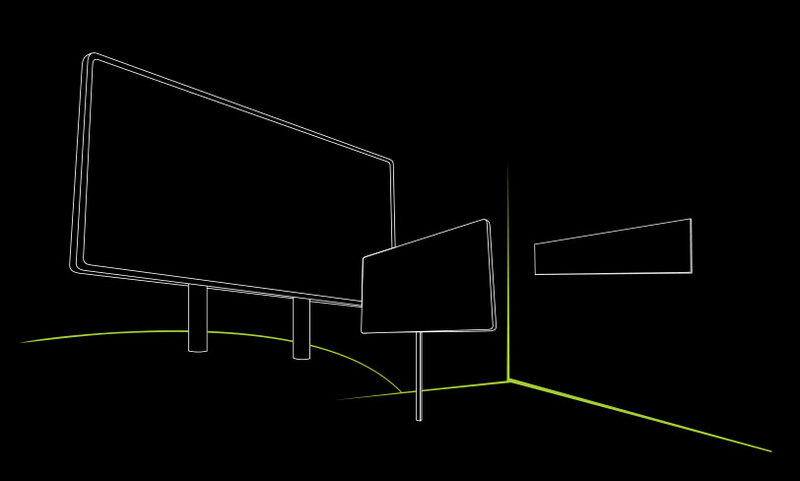 See a list of frequently asked questions and answers about signs, boards, pylons.